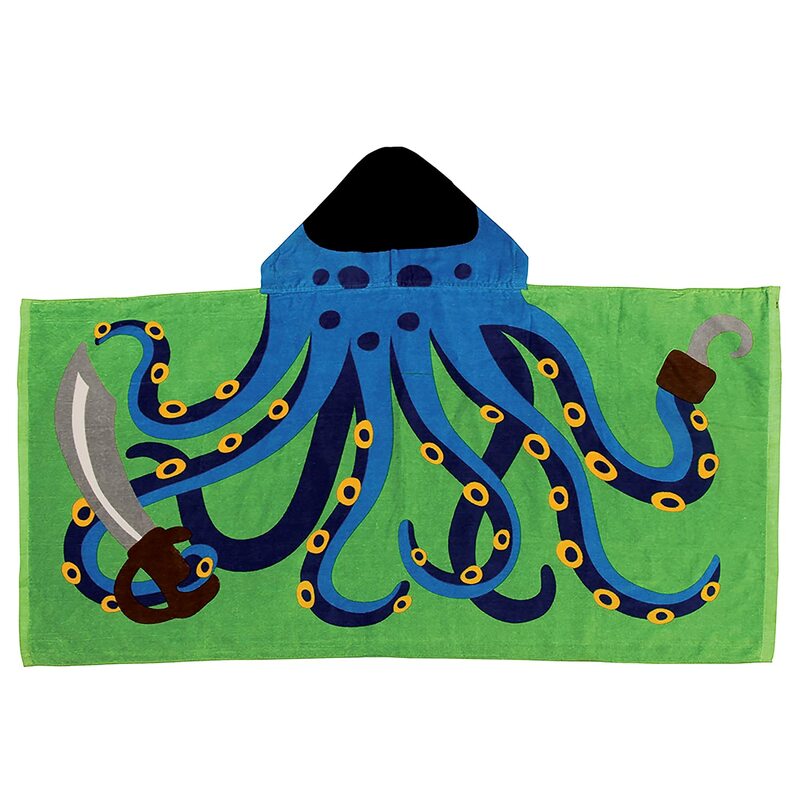 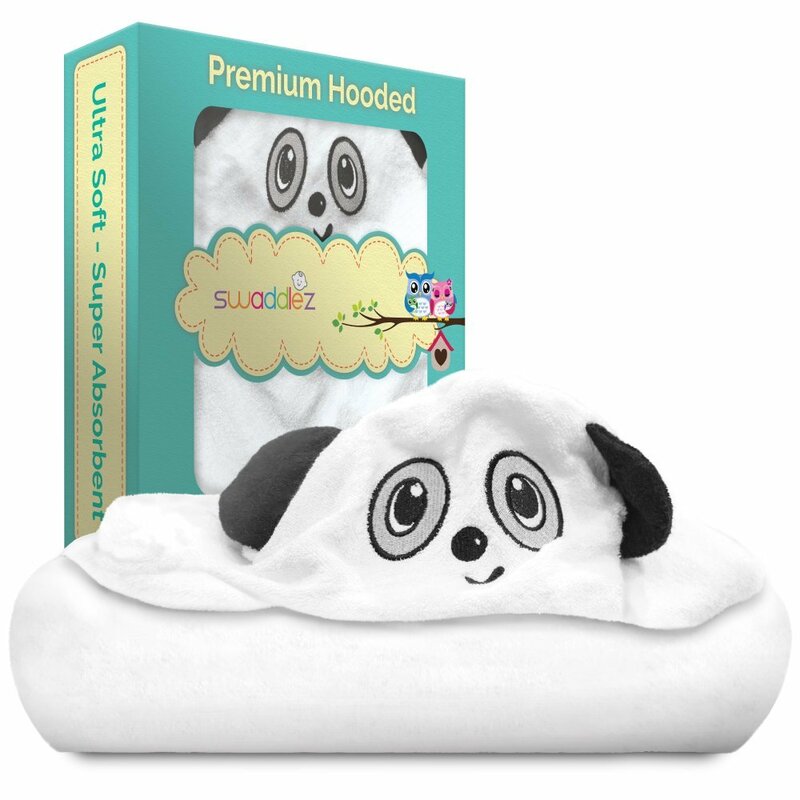 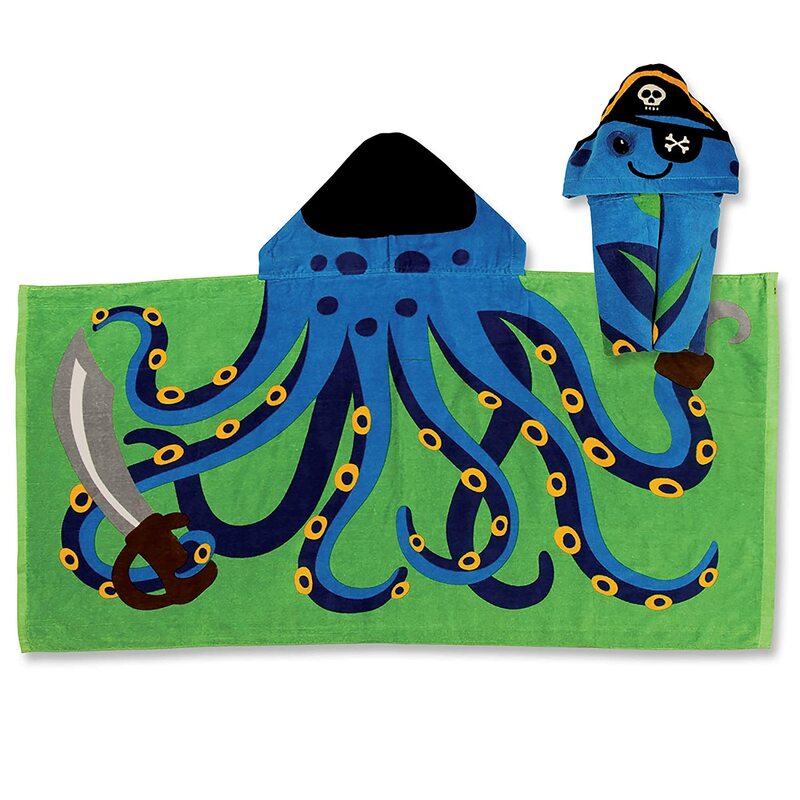 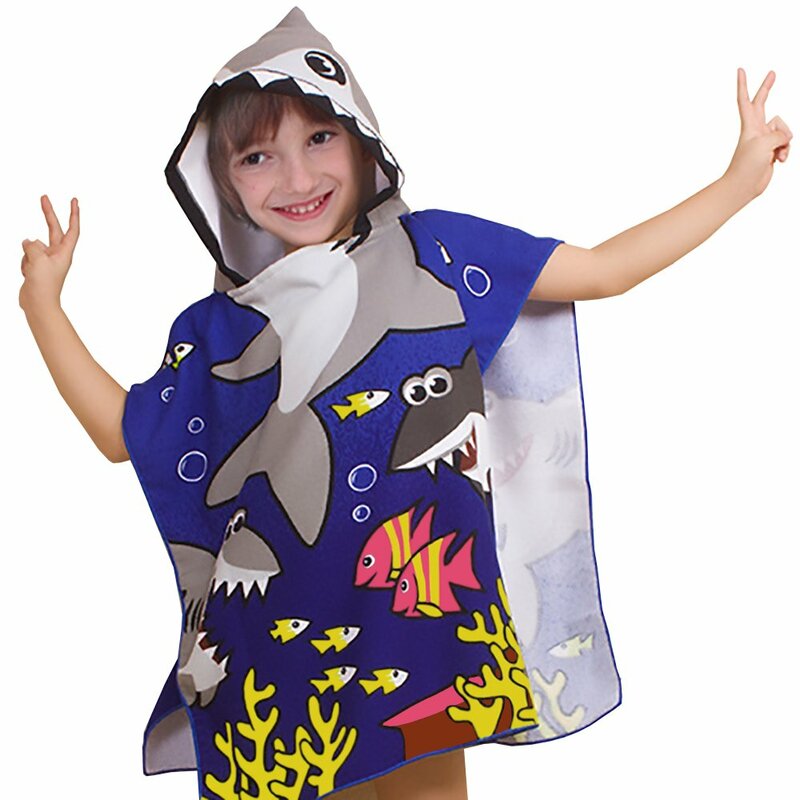 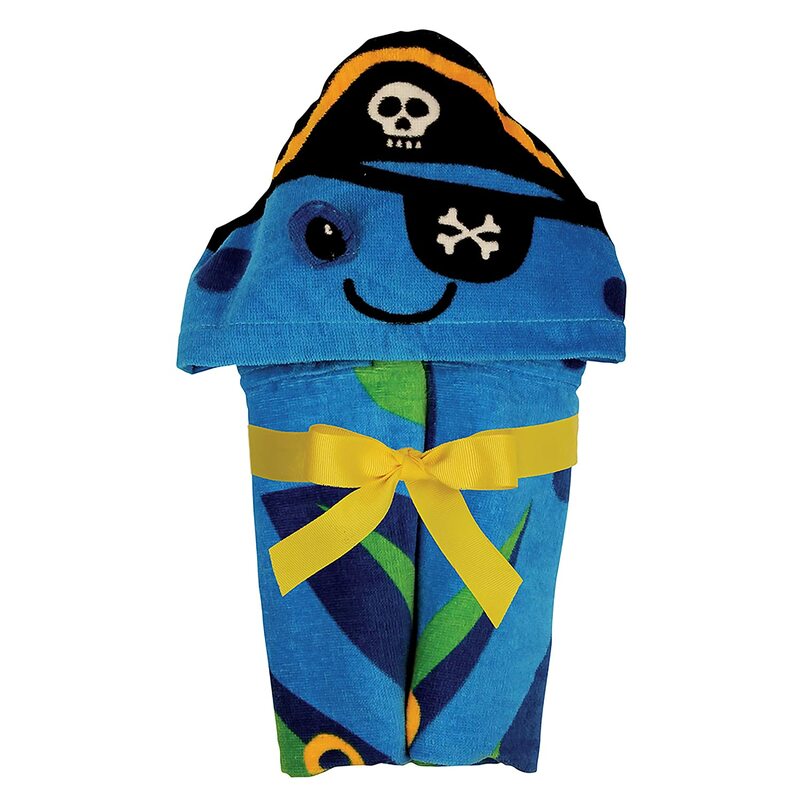 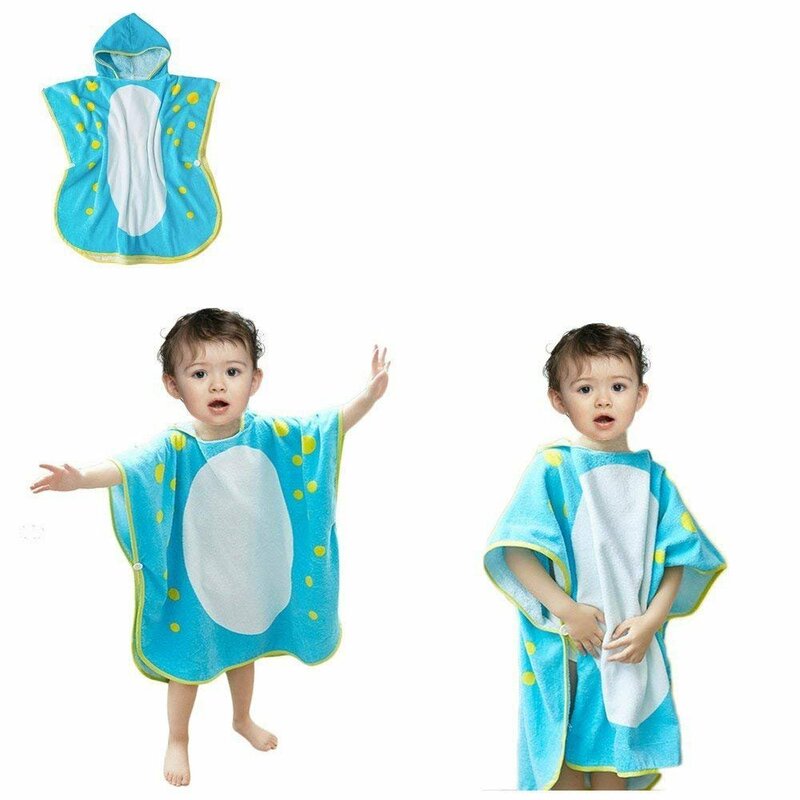 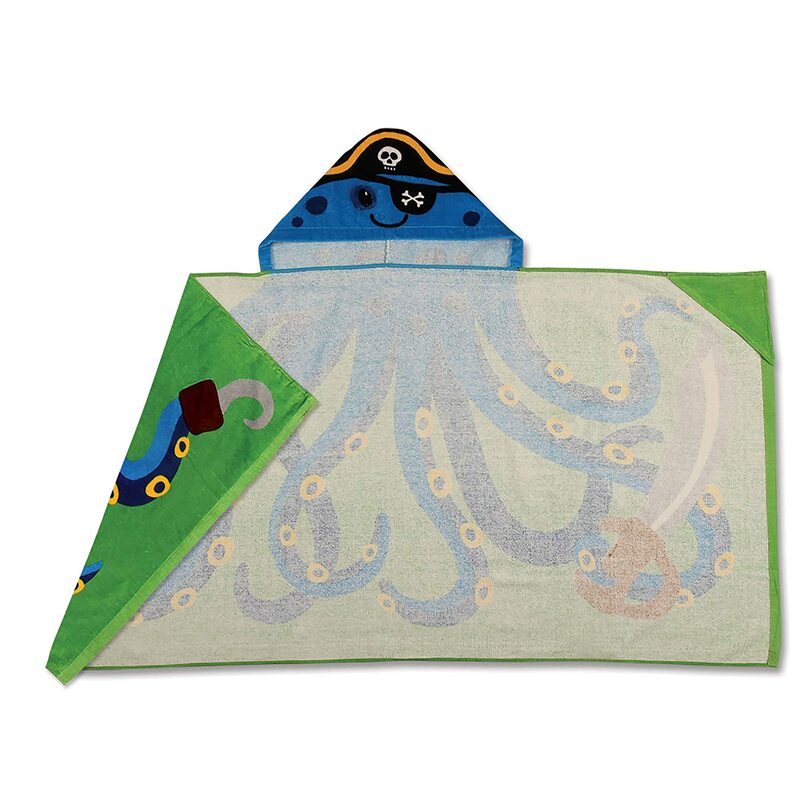 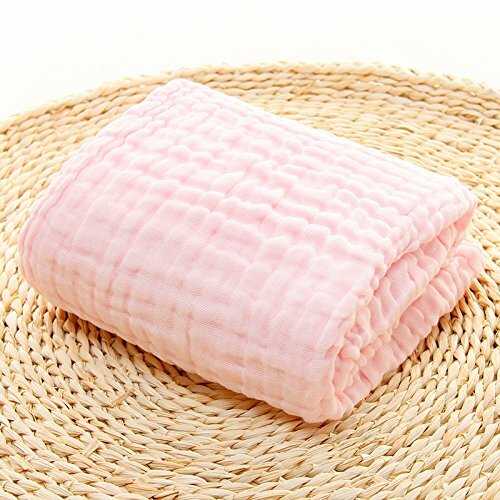 Made of 100-Percent cotton, these toddler hooded towels are machine washable. 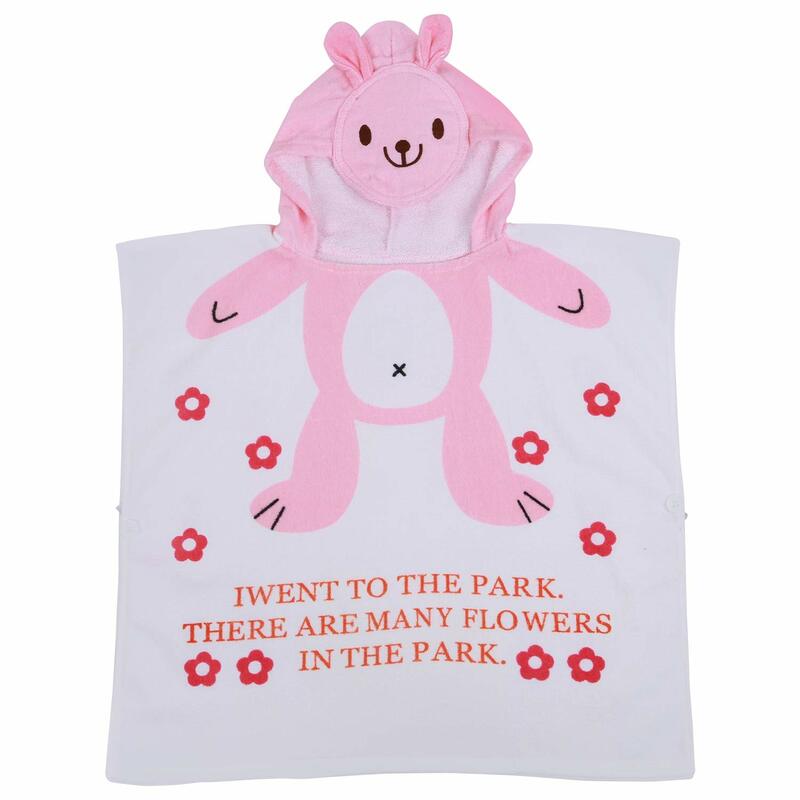 Be cool in the shade with our hooded design. 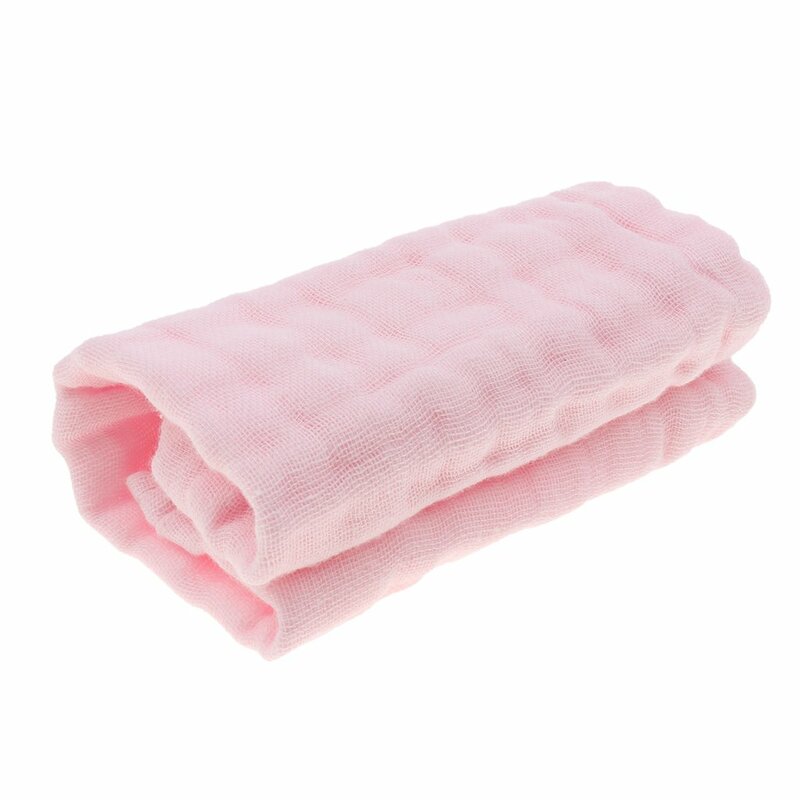 Each towel is approximately 46-Inch x 23.5-Inch .